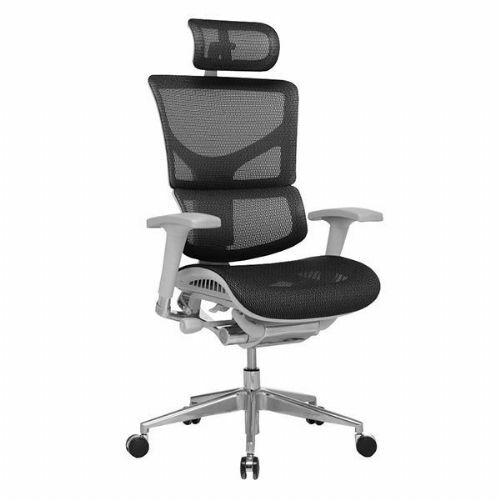 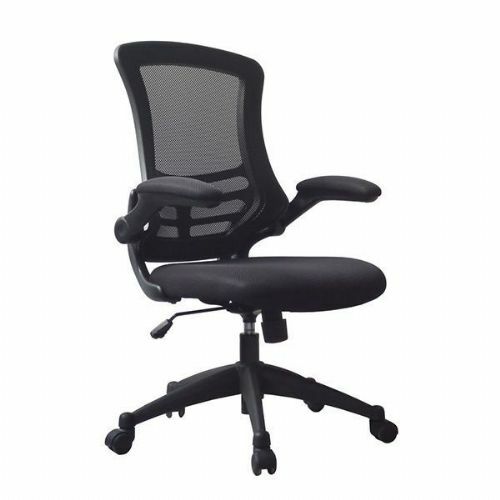 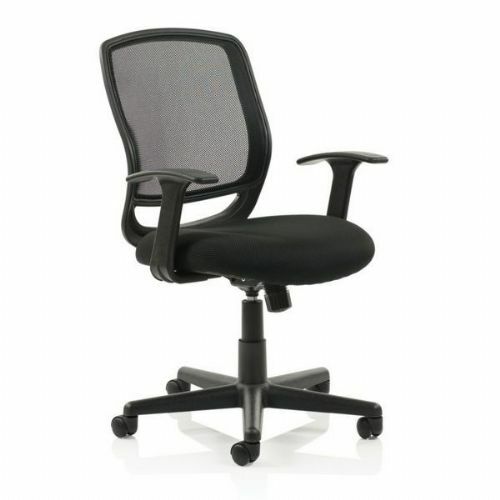 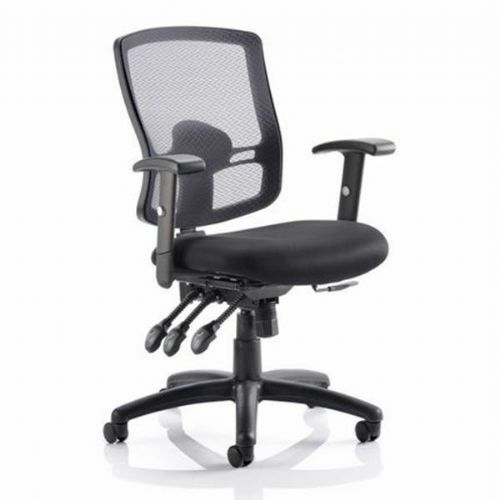 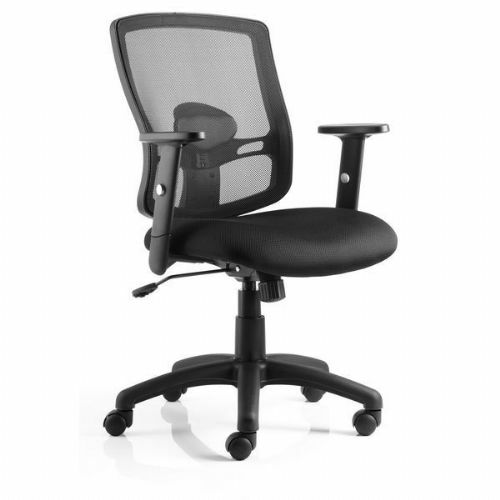 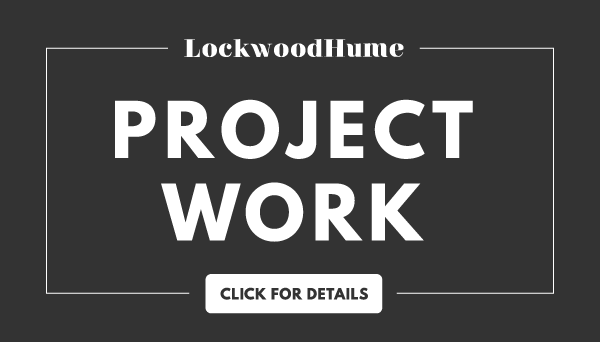 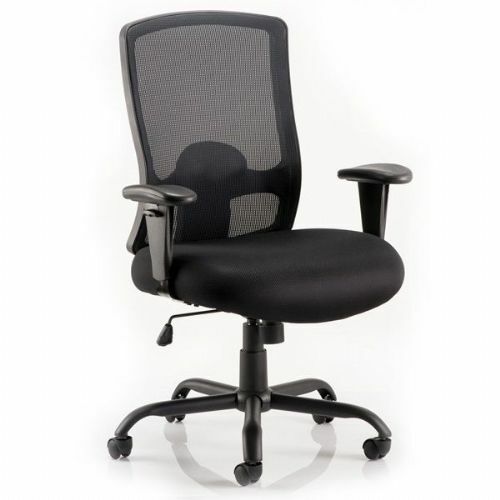 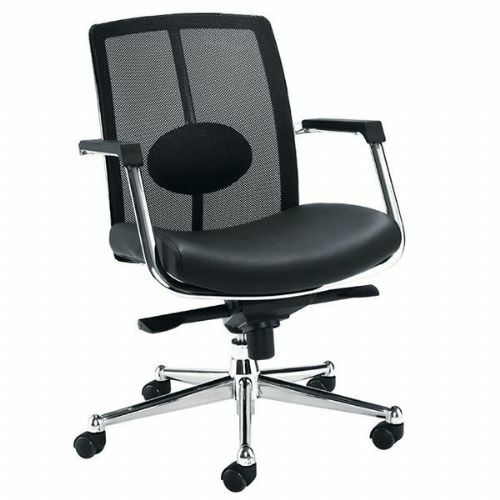 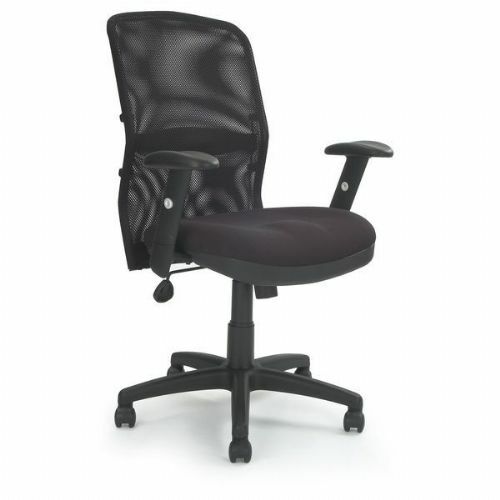 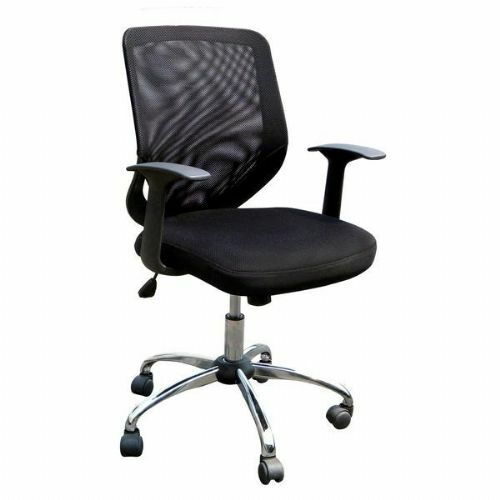 Our choice of mesh office chairs range from manager and executive chairs, to practical computer and operator desk chairs. 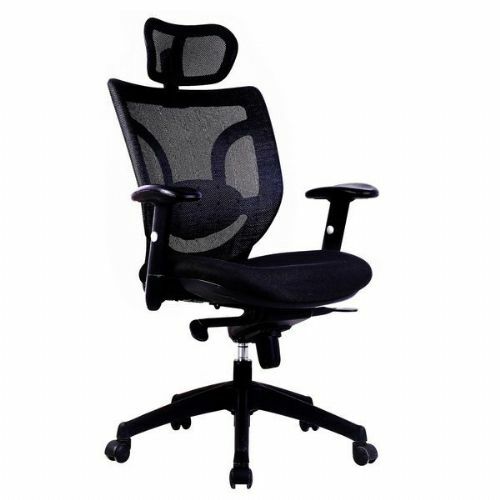 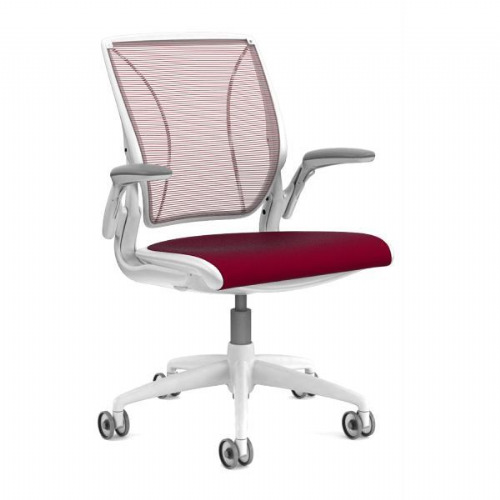 Our extensive collection of mesh office chairs are available in a number of different colours and styles. 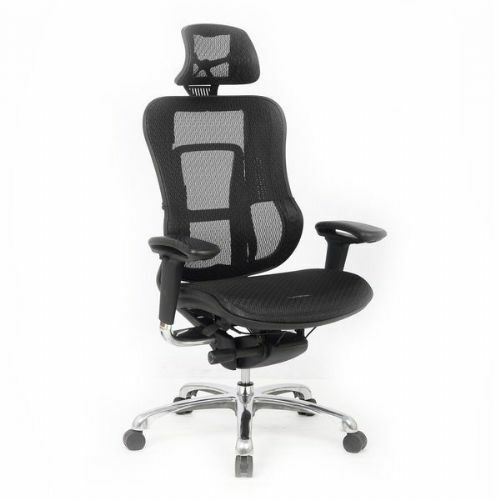 Mesh office chairs add a touch of class to your office, whilst also being very comfortable to sit on. 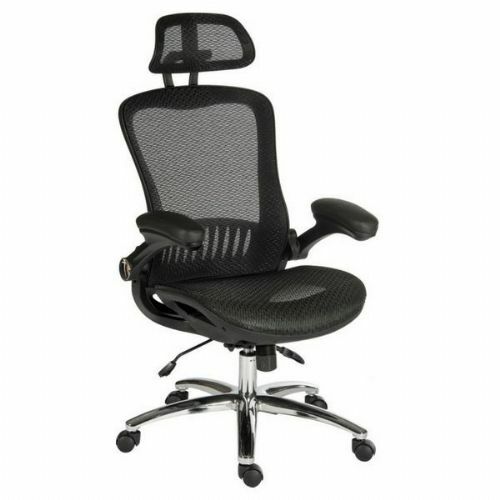 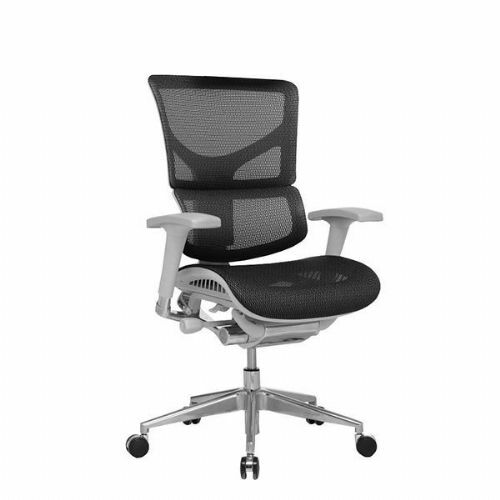 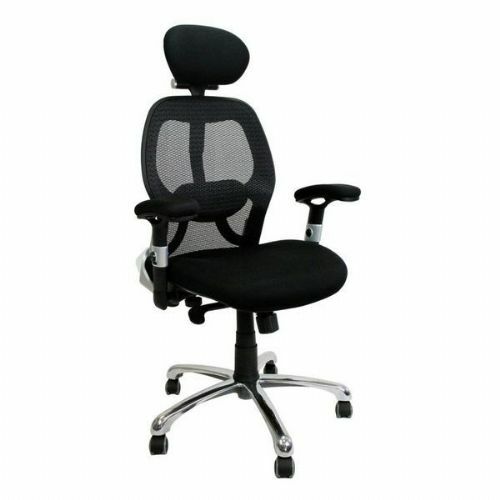 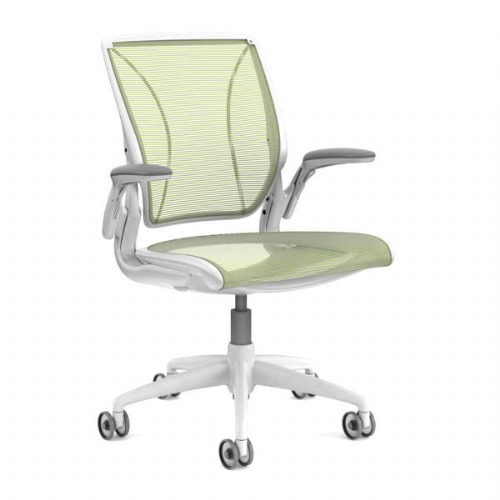 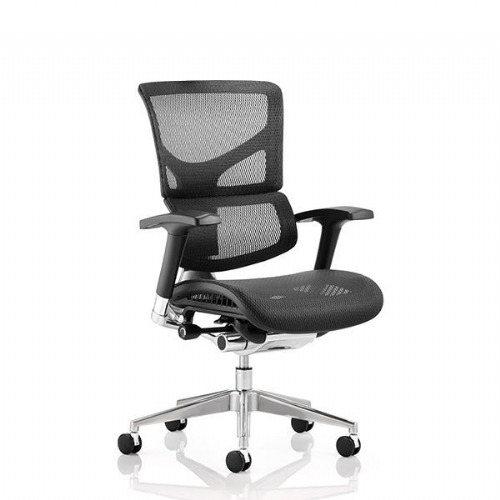 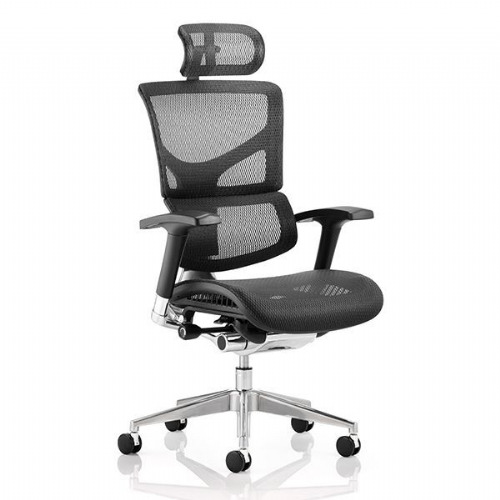 We provide free delivery on all of our mesh office chairs.